Few things feel better than receiving the keys to the new house you just bought. There’s this sense of pride after working and saving for years to be able to purchase your dream home. This applies to everyone regardless of age or economic status. That said, not everyone wants the same thing in a home. Housing preferences differ among individuals from different generations, and there seems to be a divide between Baby Boomers and Millennials. However, there is common ground when it comes to certain areas of the house and we’re going to explore further explore this in the article. Research shows that most people want large kitchens with an island countertop. They also want big backyards and a patio or deck for entertaining guests. 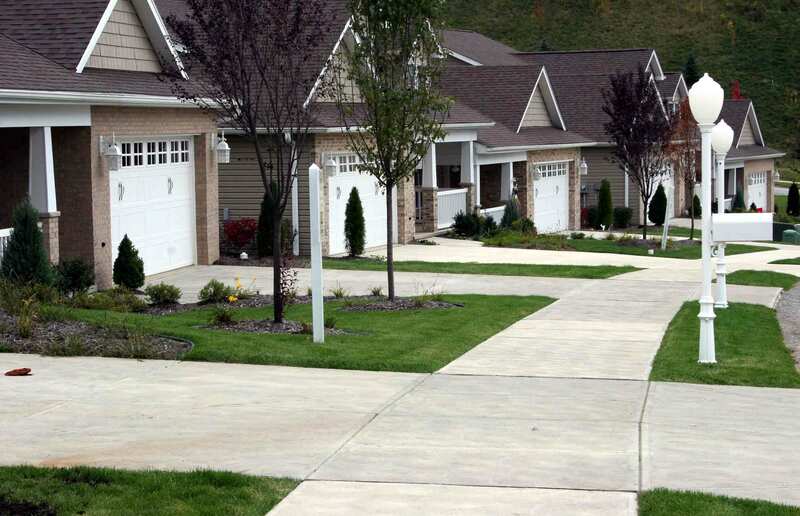 Both Baby Boomers and Millennials care about the size of their homes, but in different ways. Some Baby Boomers tend to downsize to smaller houses that require less maintenance. They’re choosing homes like condos and apartments. As for Generation Y, they are looking for bigger homes. Millennial homebuyers are interested in buying bigger homes because they want to start a family and they need to accommodate their children. Not all Millennials are looking for space, but as they start families, this is becoming more important. Baby Boomers usually have more money to spend on home updates than their Millennial counterparts. But that does not mean that Millennials do not enjoy upgrading their homes when they have the means to do so. And this is the reason why walk-in showers are very popular with members of both age groups. They make any bathroom look exquisite, and they happen to offer fantastic accessibility for just about anyone. Each day, smart homes are becoming more common. Today, it is not strange to see your Baby Boomer neighbor retrofit his home with the latest smart speaker or lightbulb. With their love of technology, Millennials don’t want to be left behind. According to a HomeAdvisor study, more than half of older home renovators install home automation software in their homes, and 14% install assistive technology in their homes. Being able to turn on your lights, heater or air conditioning from any area in your house is fun and efficient feature for both Millennials and Baby Boomers. Finally, although it seems like Millennials are purchasing homes at a slower rate than their Baby Boomer counterparts were at their age, it would be a lie to say they’re not influencing the real estate market. Both generations have different needs, but they also have similar priorities when it comes to buying a house. Space, features, and technology are some of the most important things. At the end of the day, these generations are buying homes that fit best with their lifestyle and current stage in life. And they’re not as different as you think.